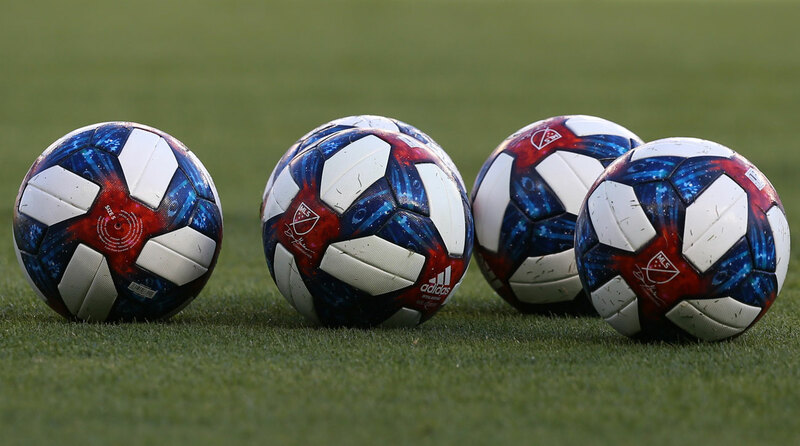 A lifelong soccer player, coach and fan, Brian Straus joined SI in 2013 after covering the sport for The Washington Post, AOL and Sporting News. 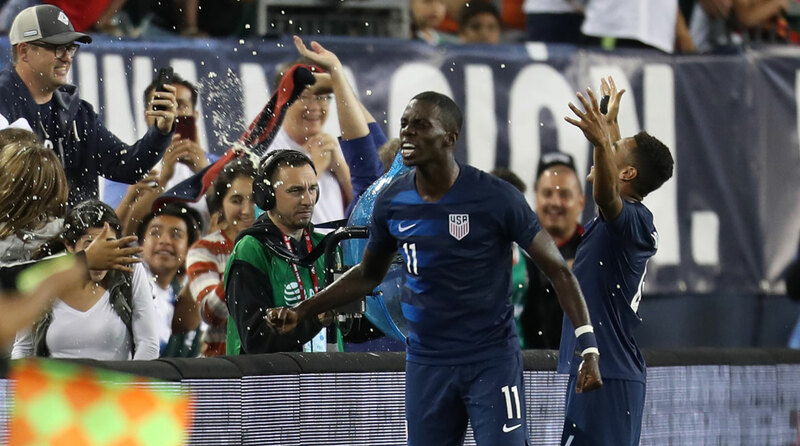 Two young sides clashed in a rivalry bout that took a while to heat up, and while the U.S. won on a Tyler Adams goal, the process leaves plenty of more questions regarding the progress over the last year. 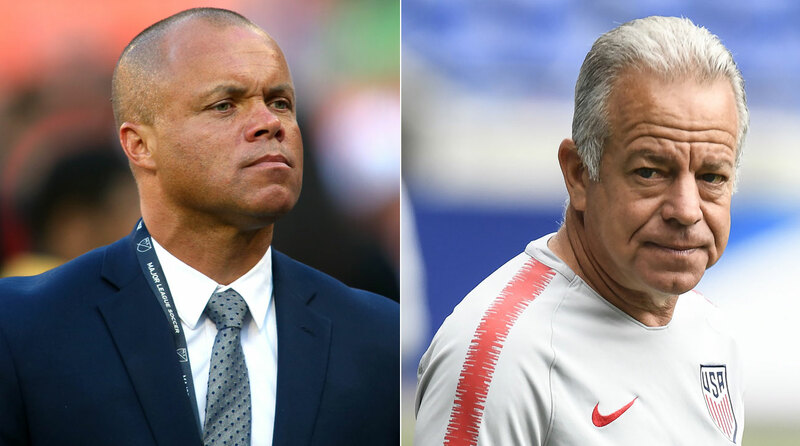 Dave Sarachan has remained the U.S. men's national team's coach for perhaps longer than expected, and he's set to coach his first matches since the hiring of the general manager who will likely replace him. 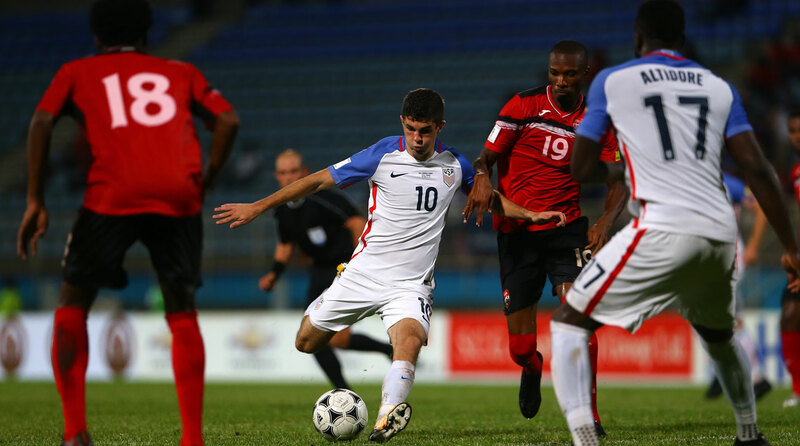 While Christian Pulisic misses out due to injury, John Brooks and Kellyn Acosta return as Dave Sarachan looks to once again test his young squad without their main star. 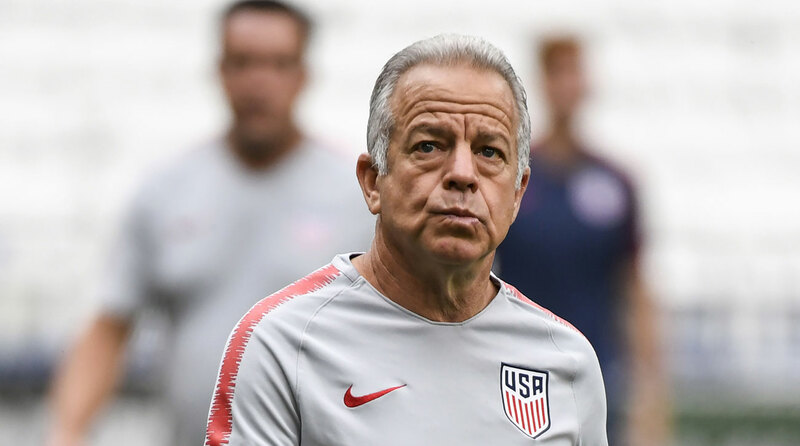 Dave Sarachan has continued on in his role as interim U.S. manager, and as he's overseeing the next step of a youthful team's progression, his prime focus is with honing chemistry and ensuring everyone–no stars excluded–understands the demands of playing for the national team. 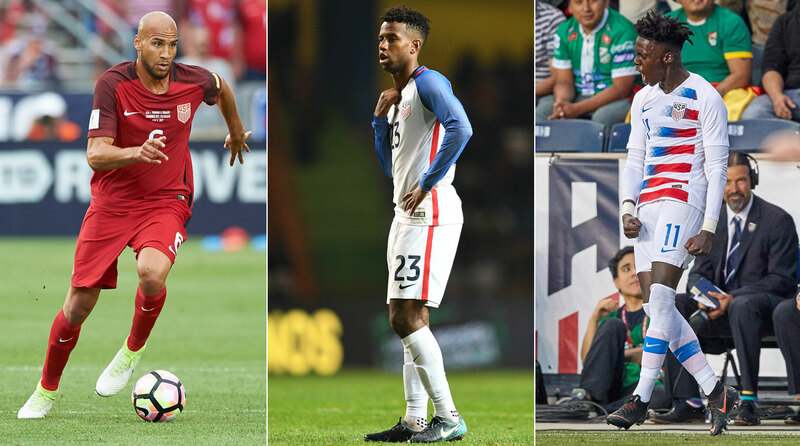 There will be no flashy farewell tour for American soccer’s foremost ambassador of confidence, clutch, skill and swagger. 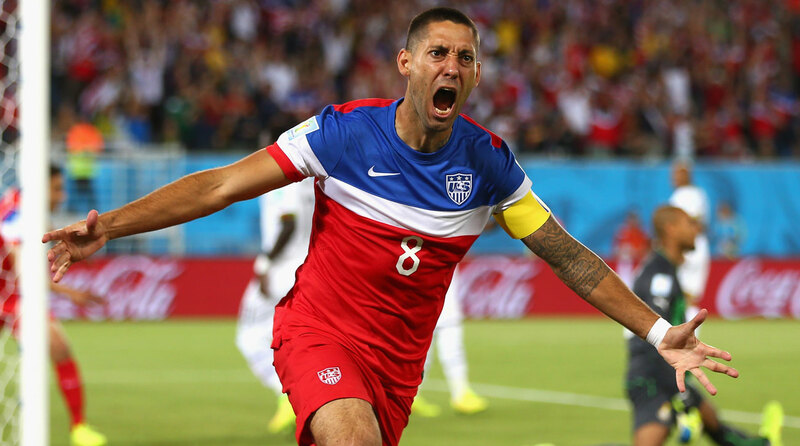 And for Clint Dempsey, that's perfect. 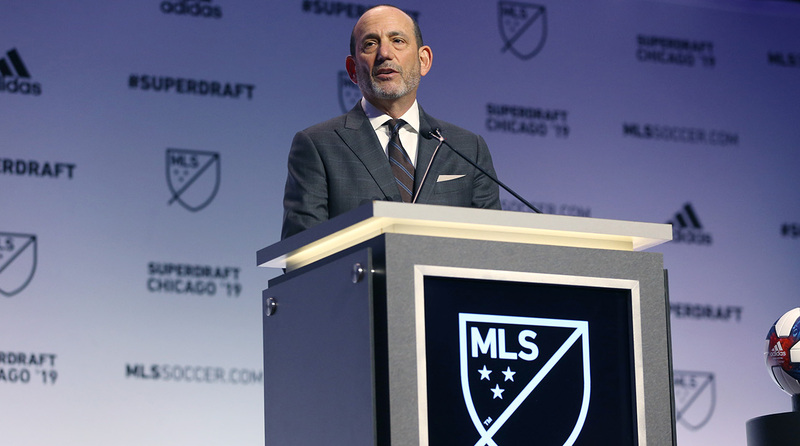 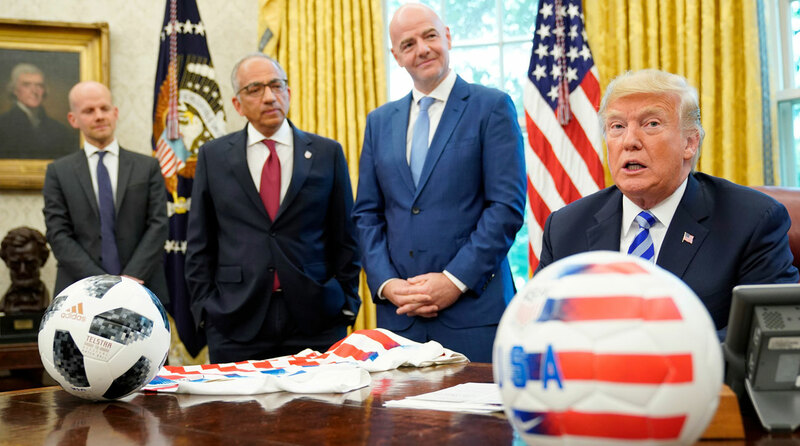 La Liga has announced plans to stage regular-season matches in the United States as part of a long-term partnership, but the FIFA president doesn't sound too supportive of the move. 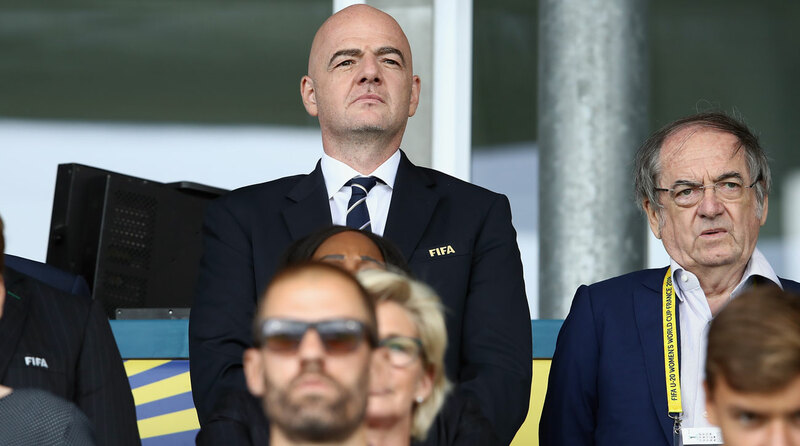 FIFA president Gianni Infantino discusses the 2026 World Cup and its format, the goals for the USA as a soccer country, if promotion and relegation belong here and the future of the Confederations Cup after a visit to Washington, D.C.